Wonderful 3 bedroom 1 bath colonial home located in the Canterbury Gardens Subdivision.This home features a newer kitchen with breakfast nook and ceramic tile floor. 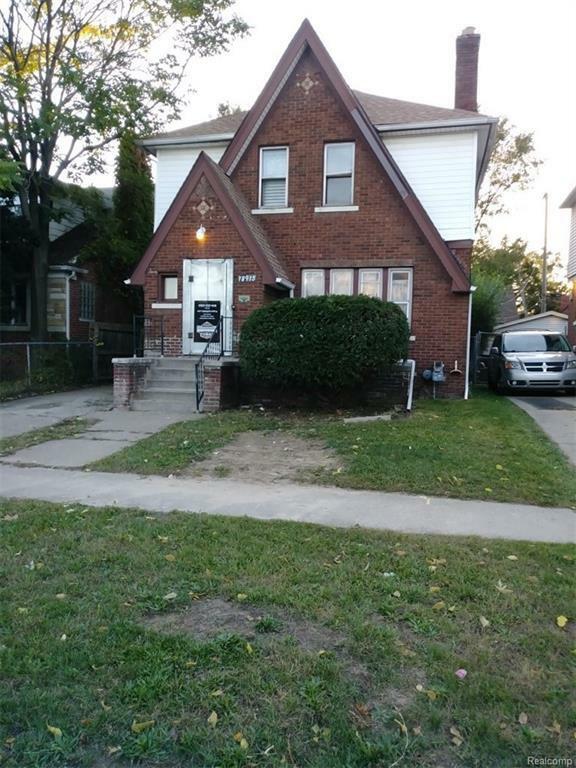 Full basement, large living room, and so much more! Home would be a great addition to any investment portfolio. Home has its Certificate of Compliance through the City of Detroit!!! Home has a new roof with new plywood underneath, paint entire interior including the basement walls and floor, new hot water heater, new 85% efficient furnace with 10 year warranty, all new basement glass block windows to name just some of the updates! This home has it all!